Taylor has not updated the personal profile information on this page. Please contact Taylor and make this suggestion! These are great songs! I love the idea of teaching through music. I have always found it easier to memorize information when its to a beat. Thank you all for the music I hope to find more. I really liked this excerpt and the information it offered. I am an aspiring teacher and have feared teaching elementary school students science because I have so few memories of learning science in early grade school. 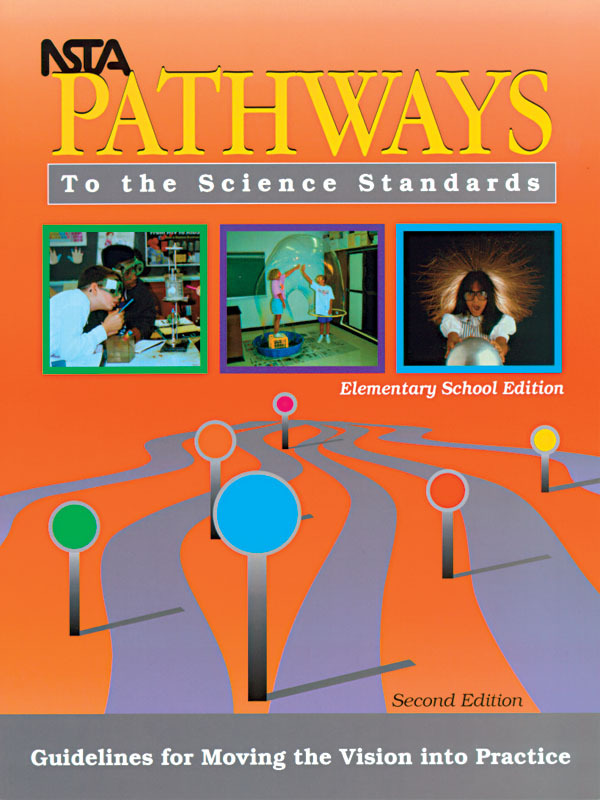 I think that this would be a great book to have to help teachers face the science standards head on. I think that scale is a difficult concept for young students to grasp. I thought that this journal offered some good ways to explain scale to a class. I think that this is a good resource for educators and also my help students if they were inclined to read it.